Needle4j is a lightweight framework for testing Java EE components outside of the container in isolation. The main goals are the reduction of setup code and faster executions of tests, especially compared to running embedded or external server tests. Needle4j will automatically analyse the dependencies of components and inject mock objects by default. The developer may freely provide default or custom objects instead. 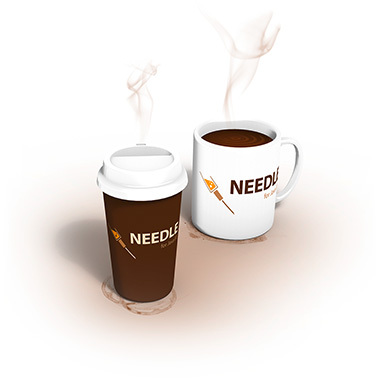 Needle4j is an Open Source library, hosted at github. GNU Lesser General Public License (LGPL) version 2.1 or later. Needle can be used with JUnit or TestNG. It supports EasyMock and Mockito out-of-the-box but could also be extended with other frameworks.